Michael Jerome Cooper was born on April 15, 1956 in Los Angeles, California. is currently the head coach of the WNBA's Los Angeles Sparks. 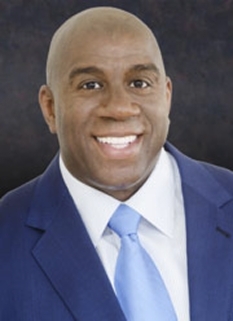 He is also a former NBA player, playing his entire career with the Los Angeles Lakers, and has coached in both the NBA and the WNBA. 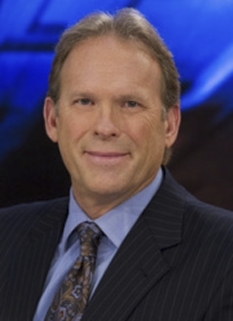 He attended Pasadena City College before transferring to the University of New Mexico Lobos for two seasons, 1976-78. There, Cooper was named first team All Western Athletic Conference. His senior season the Lobos won the WAC title, with Cooper averaging 16.3 points, 5.7 rebounds and 4.2 assists per game. 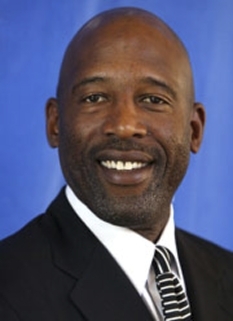 Drafted out of New Mexico by the Lakers in the third round of the 1978 NBA Draft (60th overall), "Coop" became an integral part of the "Showtime" Lakers teams of the 1980s with his indomitable will on the defensive end of the court. In his 12-year NBA career, he was named to eight NBA All Defensive Teams, including five First Teams. He won the NBA Defensive Player of the Year Award in 1987. He, along with Kareem Abdul-Jabbar and Magic Johnson, was a member of five Lakers championship teams in 1980, 1982, 1985, 1987 and 1988. At 6 ft 7 in (2.01 m), 174 lb (77 kg), the rail thin Cooper played shooting guard, small forward, and point guard, although his defensive assignment was invariably the other team's best shooter at the 2 or 3 position. Larry Bird has always said that Cooper was the best defender he played against. For his career Cooper averaged 8.9 points, 4.2 assists, 3.2 rebounds, 1.2 steals, and 0.6 blocks per game. A popular player among Lakers fans, home crowds were known to chant, "Coooooooop" whenever he controlled the ball, and the Lakers sometimes ran an alley-oop play for him that was dubbed the "Coop-a-loop." Leaving the team after the 1989-90 season, he was ranked among the club's all-time top 10 in three-point field goals (378), games played (793), total minutes played (21,784), steals (966), blocked shots (487), assists (3,451), defensive rebounds (1,860), offensive rebounds (682) and free throw percentage (.829). He then played for the 1990-91 season in Italy for Pallacanestro Virtus Roma in the italian Serie A, averaging 15.8 points, 6.1 rebounds, 1.9 steals, 1.8 assists, and 0.3 blocks per game. 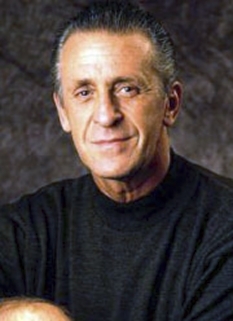 Following his playing career, he served as Special Assistant to Lakers' general manager Jerry West for three years before joining the Lakers' coaching staff in March 1994 under Magic Johnson and later with Del Harris from 1994-97. He became an assistant coach of the WNBA's Los Angeles Sparks in 1999, and helped the team reach the playoffs for the first time in franchise history, with a record of 20-12. He was named Sparks head coach in November 1999, and the Sparks' record skyrocketed, as they finished 28-4 in their 2000 campaign. Cooper was named the WNBA Coach of the Year for his efforts. The Sparks followed with two consecutive WNBA Championships in 2001 and 2002, but were denied a third straight WNBA title by losing to the Detroit Shock in 2003. 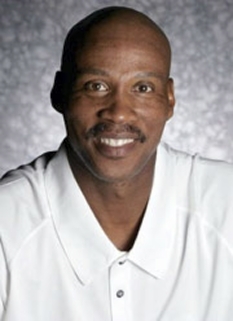 After the Sacramento Monarchs ended the Sparks' run in the first round of the 2004 WNBA Playoffs, Cooper took a job as an assistant coach under Jeff Bzdelik with the Denver Nuggets. 24 games into the season, Bzedlik was fired, and Cooper was named the Nuggets' interim head coach. 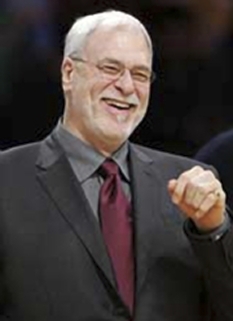 He remained interim head coach until George Karl was brought in to coach the team about a month later and served as a scout for the Nuggets the remainder of the season. Cooper was the head coach for The Albuquerque Thunderbirds for two years (2006-2007). 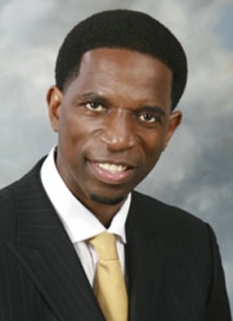 In 2007, Cooper left The Thunderbirds after coaching them to the National Basketball Association Development League Championship in 2006.
Cooper has since returned to coaching in the WNBA as the head coach of The Los Angeles Sparks. Cooper is married to wife Wanda and has four children, Michael II, Simone, Miles and Nils. DISCLAIMER: PFP Sports Talent Agency does not claim to represent itself as the exclusive agent for Michael Cooper. PFP Sports Talent Agency is a booking agency that represents organizations seeking to hire pro athletes and sports personalities such as Michael Cooper for speaking engagements, personal appearances, product endorsements and corporate entertainment. Fees on this website are estimates and are intended only as a guideline. Exact fees are determined by a number of factors, including the location of event, the talent’s schedule, requested duties and supply and demand. PFP Sports Talent Agency makes no guarantees to the accuracy of information found on this website and does not warrant that any information or representations contained on this website will be accurate or free from errors. We are often asked how can I find out who is Michael Cooper's agent? 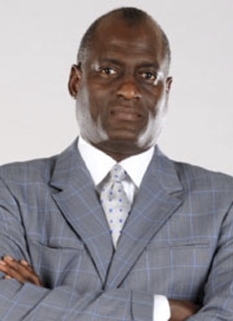 To find Michael Cooper appearance fees and booking agent details, you can contact the agent, representative or manager through PFP Sports Talent Agency for speaking fee costs and availability. PFP Sports Talent Agency can help your company choose the ideal sports personality for your next marketing campaign. To hire Michael Cooper for an appearance, speaking event or endorsement, contact Michael Cooper's booking agent for more information.